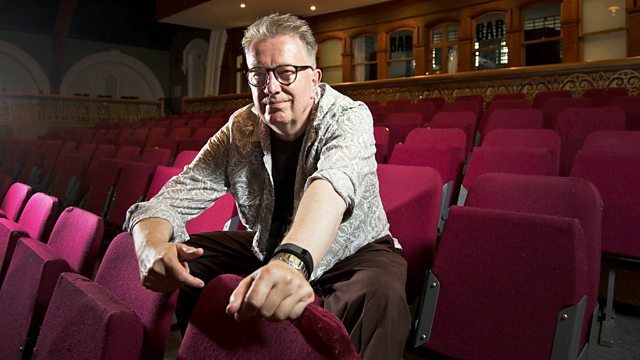 Tom presents an exclusive quartet of live songs from Billy Bragg and Joe Henry recorded on stage at the Buxton Opera House. Tom presents his unique mix of music including BBC Introducing tracks. Tonight Tom introduces an exclusive set of 4 live tracks from Billy Bragg and Joe Henry, recorded last weekend at the Buxton Opera House. At 11 o'clock Tom launches The After Hour, where, following on from last Sunday's Now Playing programme, he continues to celebrate all things synth.